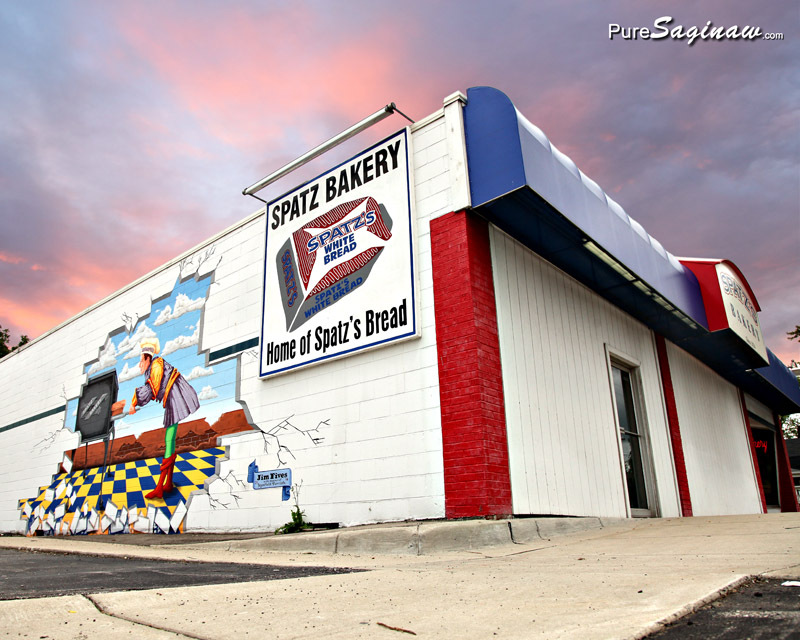 A few weeks ago I was driving down State Street and I noticed there was something happening on the wall of Spatz bakery on the corner of State and Bond. A few days later I went buy and there was a guy painting so I stopped and met Jim Fives, a local artist and sign painter. 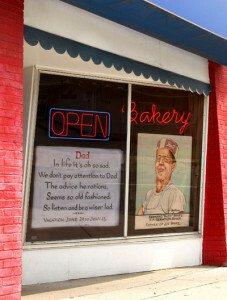 He is the artist that paints the artwork in the window of Spatz bakery. 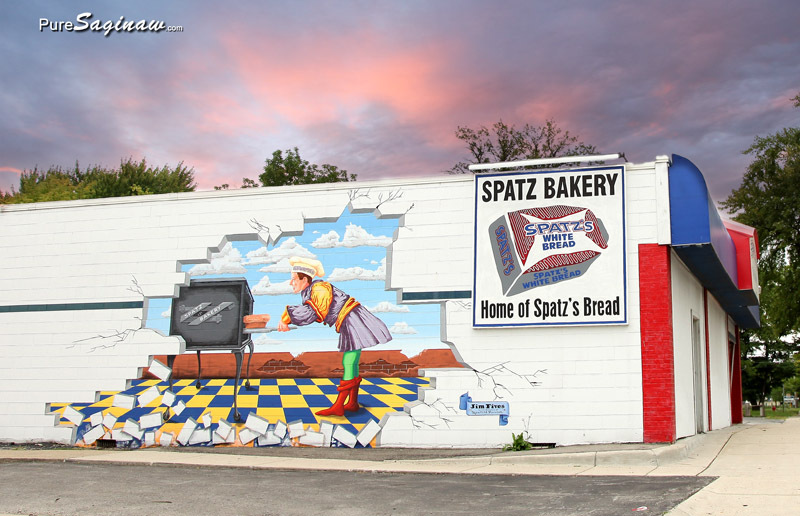 If you drive by, or hopefully by bread on a regular basis, you may have noticed it changes monthly and Jim usually paints something to honor another famous artist although this month he painted a portrait of Joe Spatz for in honor of Father’s Day. Anyways getting back to the outside wall, I have been waiting for Jim to finish his mural painted in the manner of Maxfield Parrish and by some strange coincidence or maybe fate I went by and he was finishing up signing his name and dating his artwork. 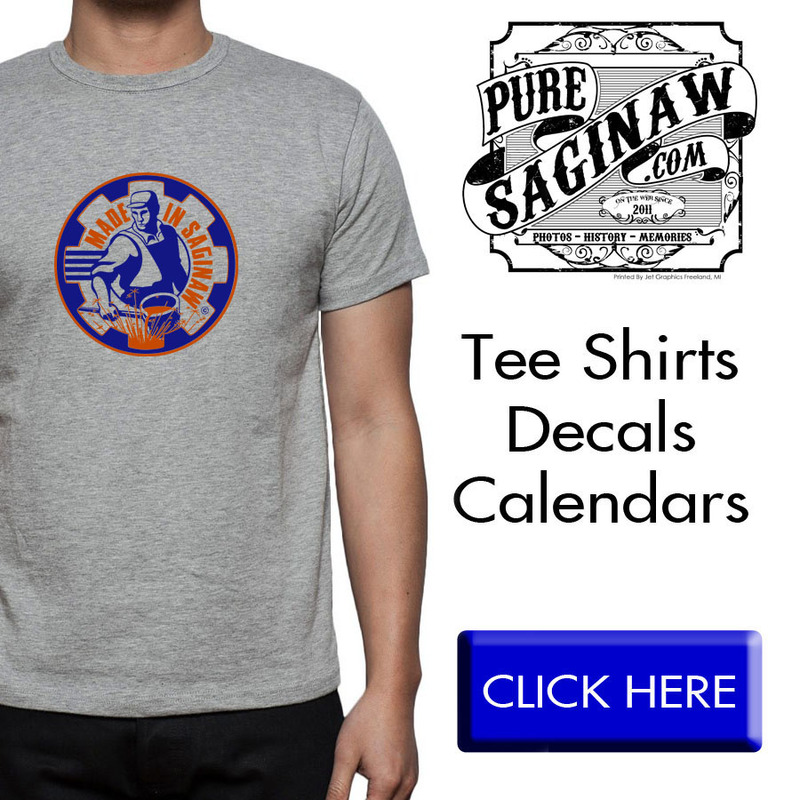 Jim said he is old school and does not use technology much so if your looking for someone to do some old school sign, lettering or window painting give him a call at 989-791-1436.